This screening will be followed by a Q&A with Roger Doyle and director Brian Lally. 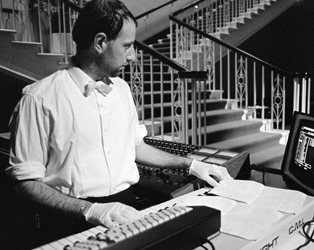 Composer Roger Doyle prepares for the staging of Heresy, his first opera, in Dublin in 2016. 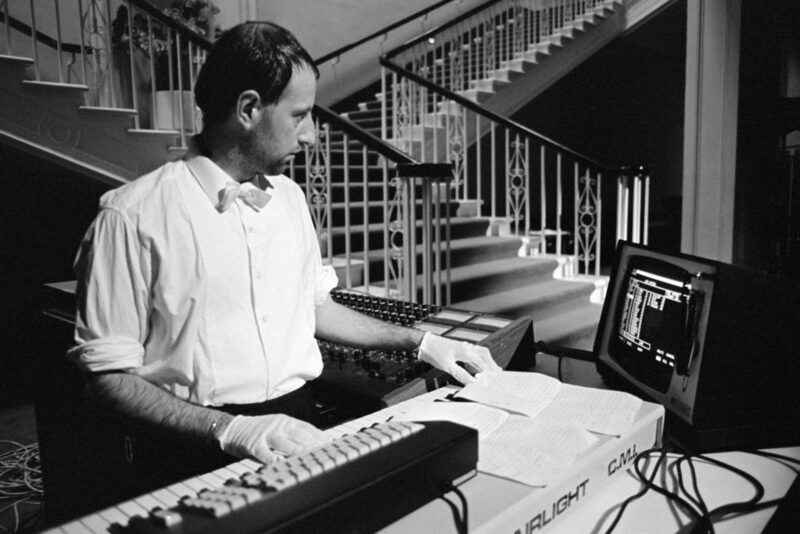 The film closely follows the rehearsals and preparations for the production, and explores over four decades of the surreal and otherworldly music of the ‘Godfather of Irish Electronica’. The film weaves together Roger’s own reflections on his practice with contributions from long-time collaborator actress Olwen Fouéré, filmmakers Joe Comerford, Bob Quinn and Cathal Black and others. Screening as part of the IFI Documentary Festival 2018, which runs from the 27th – 30th of September. Full details here. The Curious Works of Roger Doyle - Trailer from Instigator Films on Vimeo.